Egg Donation is a process by which a woman donates some of her eggs to another person or couple who would otherwise not be able to conceive. 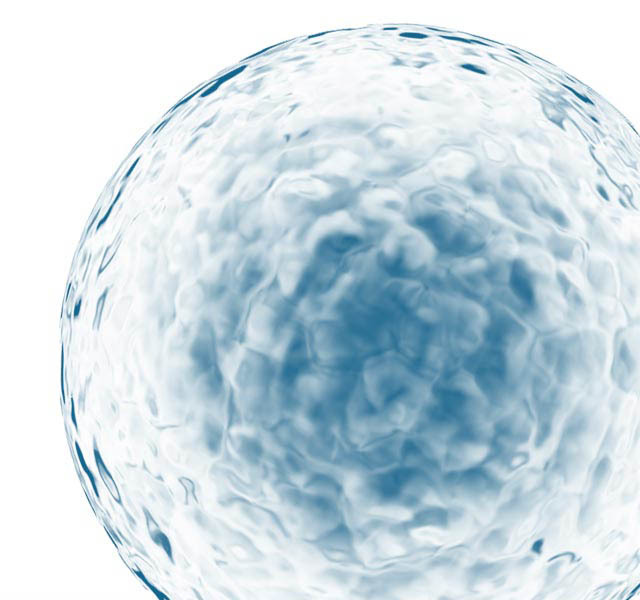 The use of donor eggs is becoming more common, and there are many reasons why intended parents seek egg-donation. 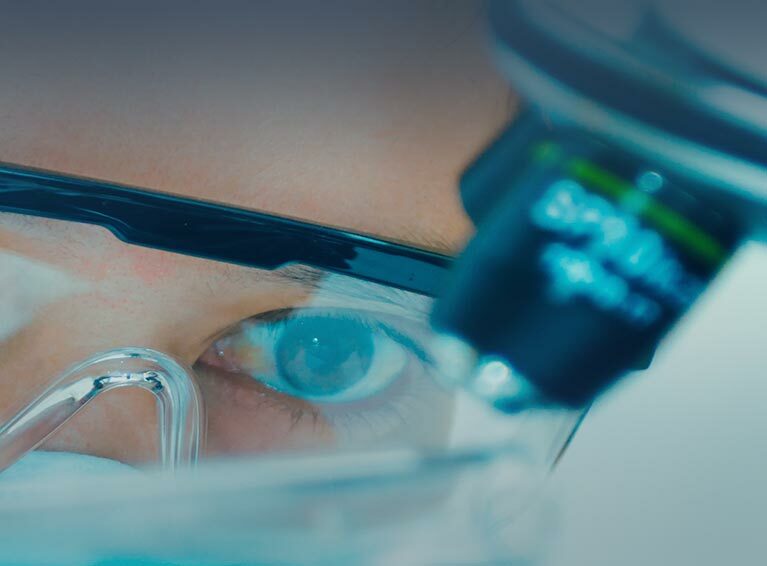 American Fertility Services has a complete team of professional that carefully screen Egg Donors before making them available to our intended parents for matching. This not only simplifies the process, but also ensures that every available egg donor is completely screened, and most importantly, this will increase the chances of having a successfull pregnancy and live birth. 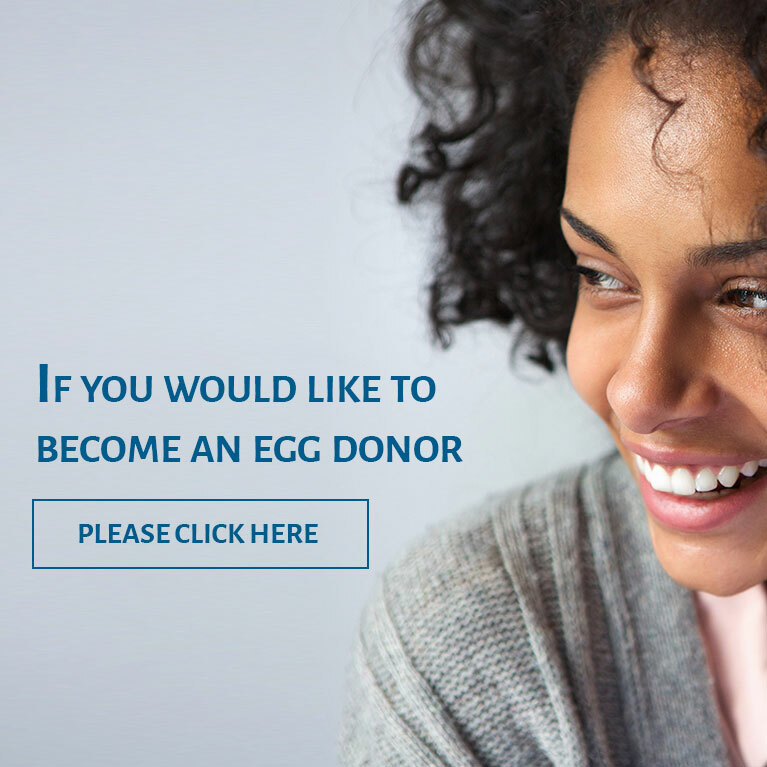 Egg donation can be anonymous or known. As part of the Egg Donation process, American Fertility Services works closely with both the donors and the intended parents. Our medical liaisons & coordinators are skilled in screening egg donors in our office and will hold your hand through every step of the way.